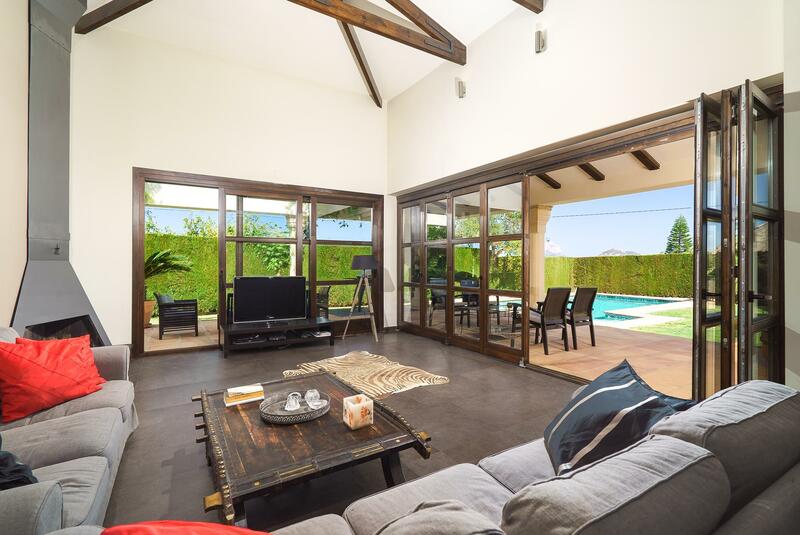 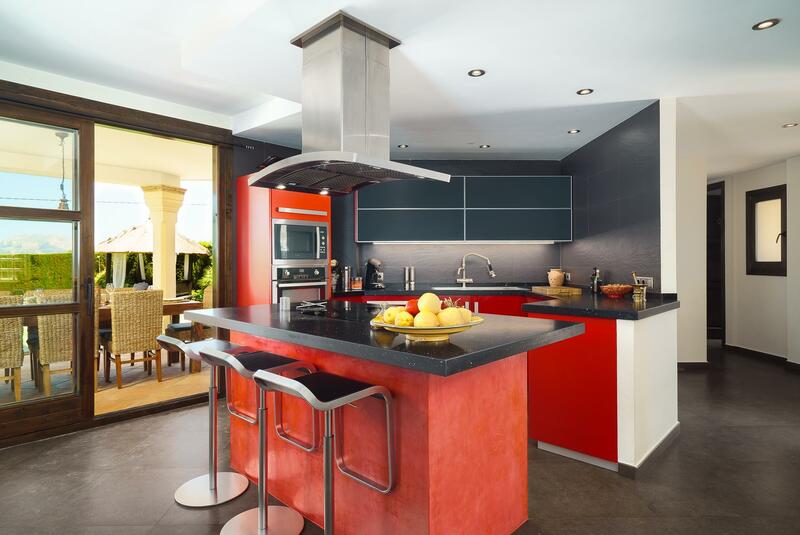 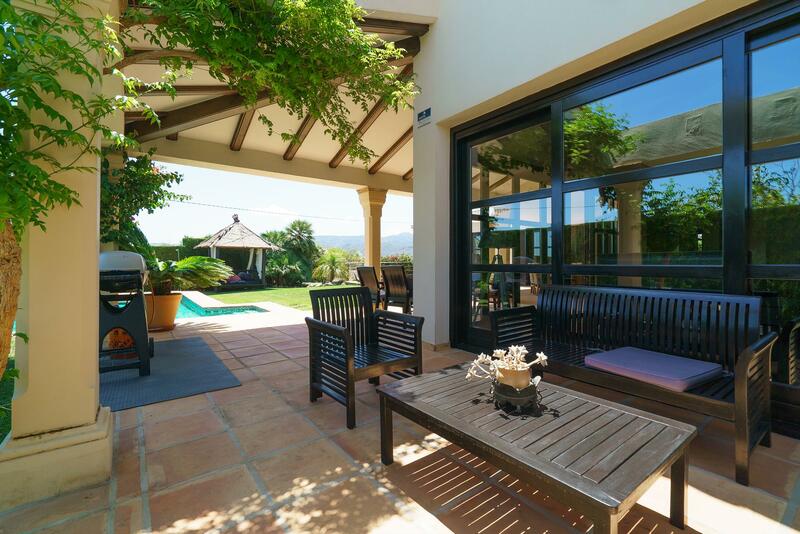 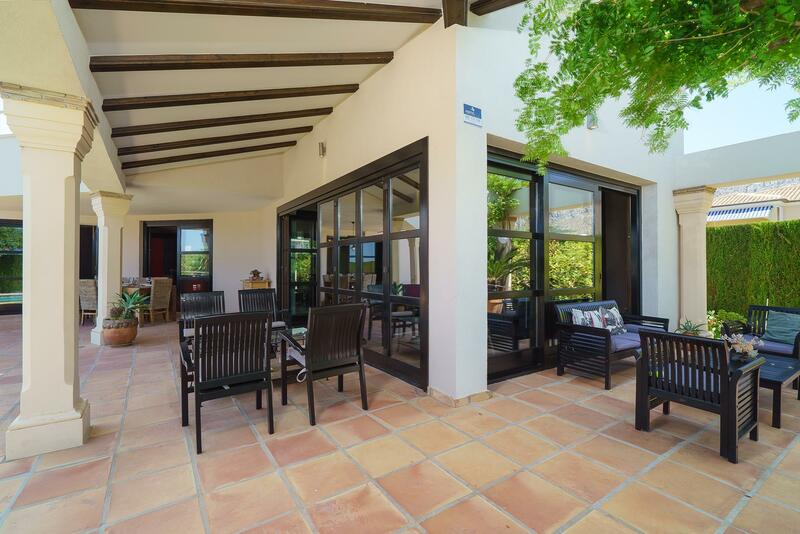 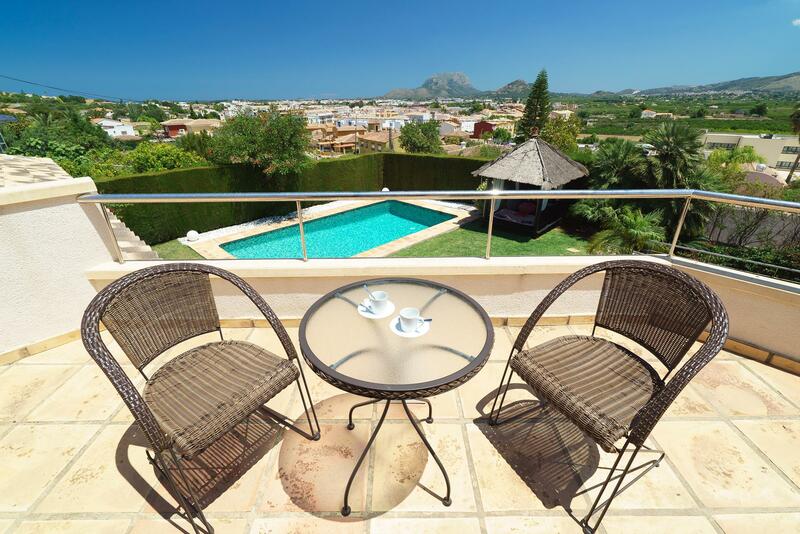 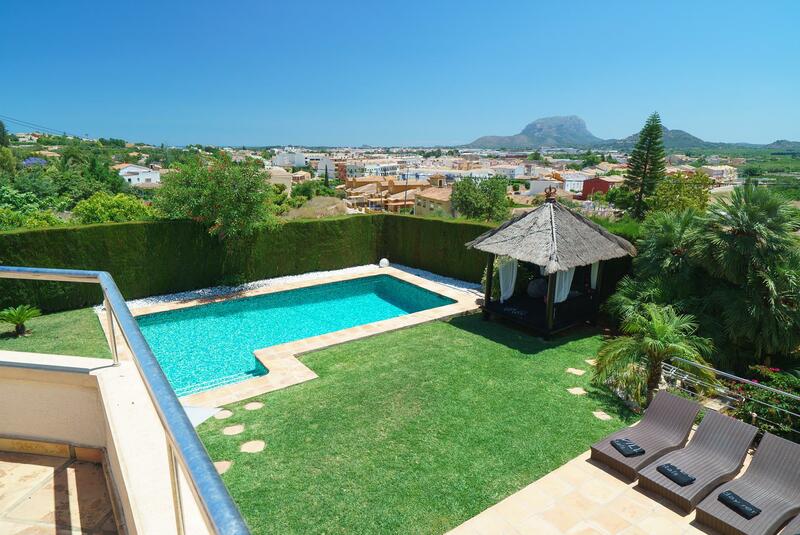 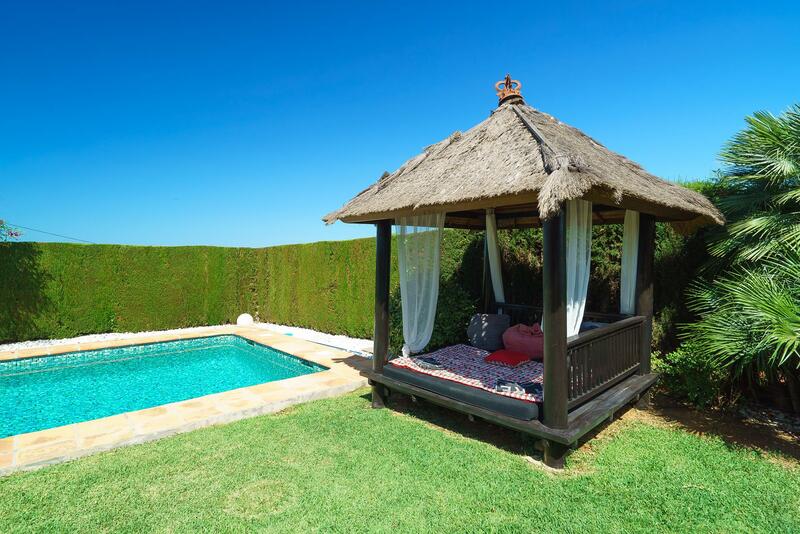 Large and romantic villa in Denia, on the Costa Blanca, Spain with private pool for 8 persons. 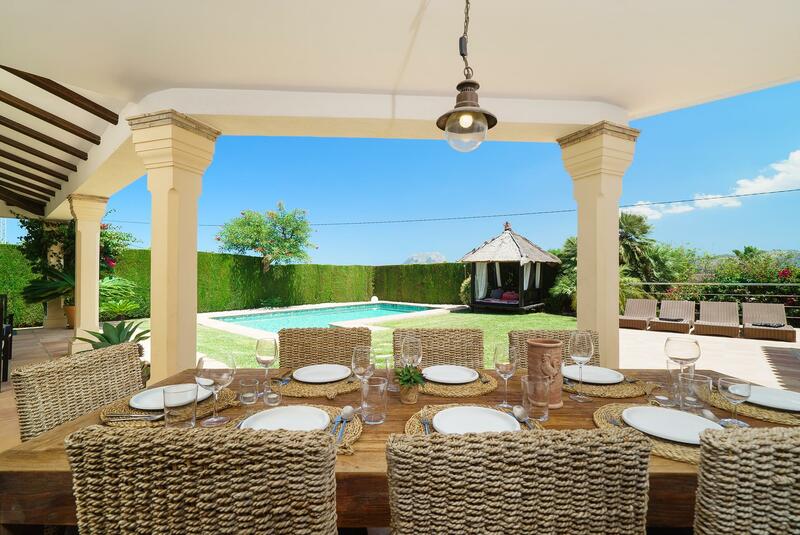 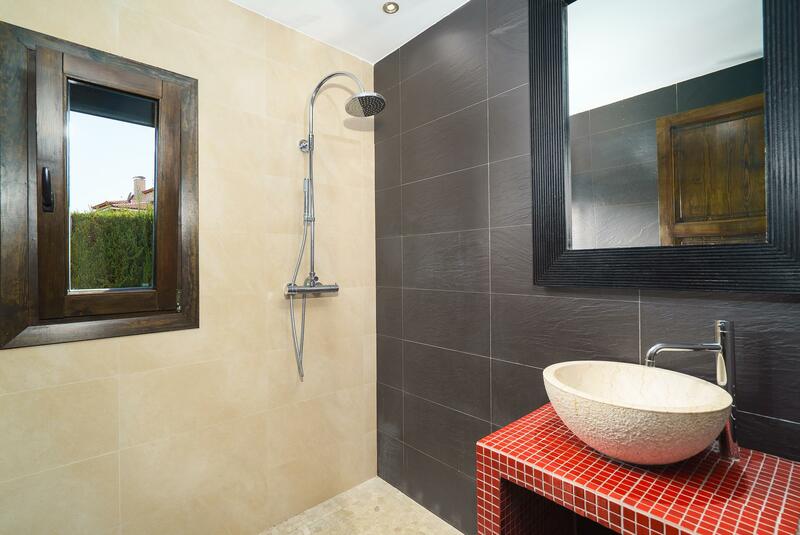 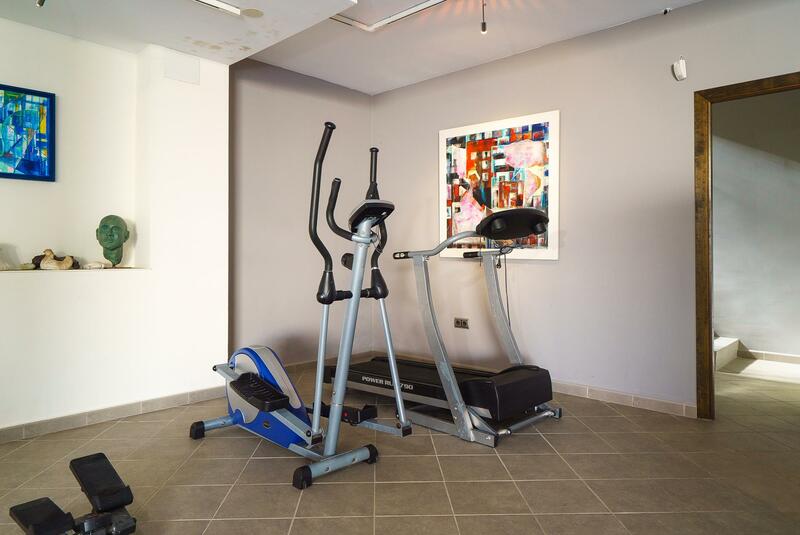 The villa is situated in a hilly and residential area and close to restaurants and bars. 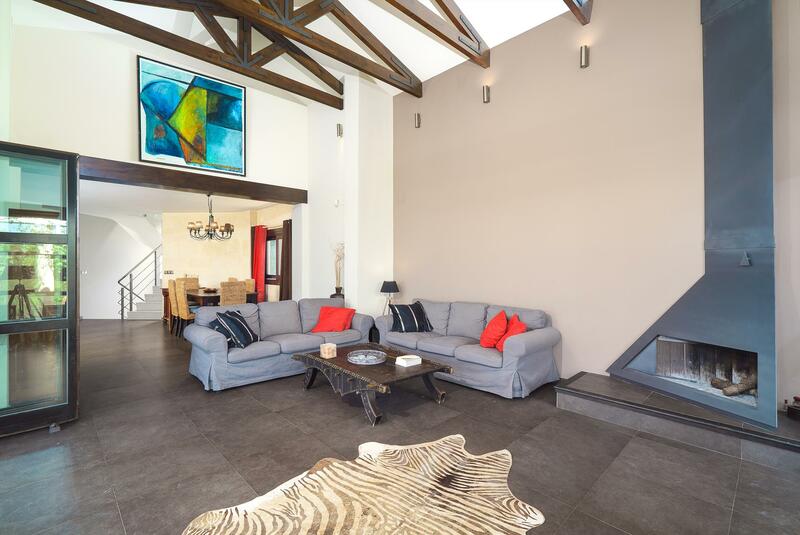 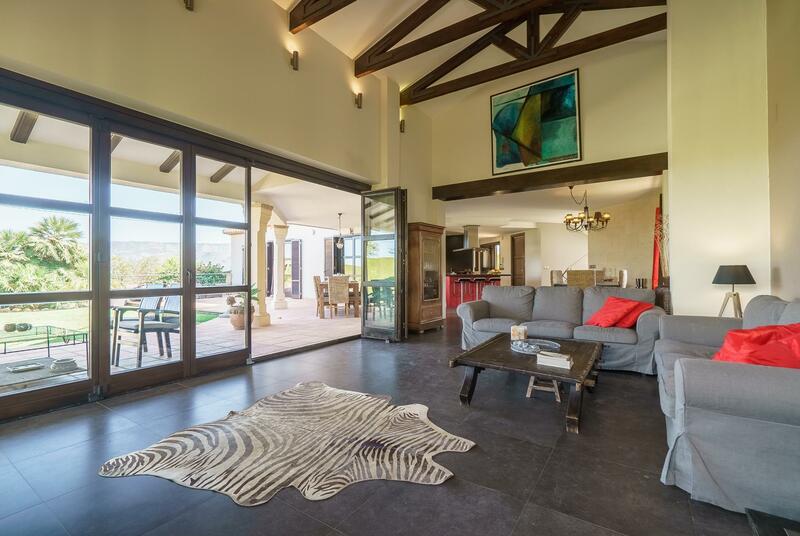 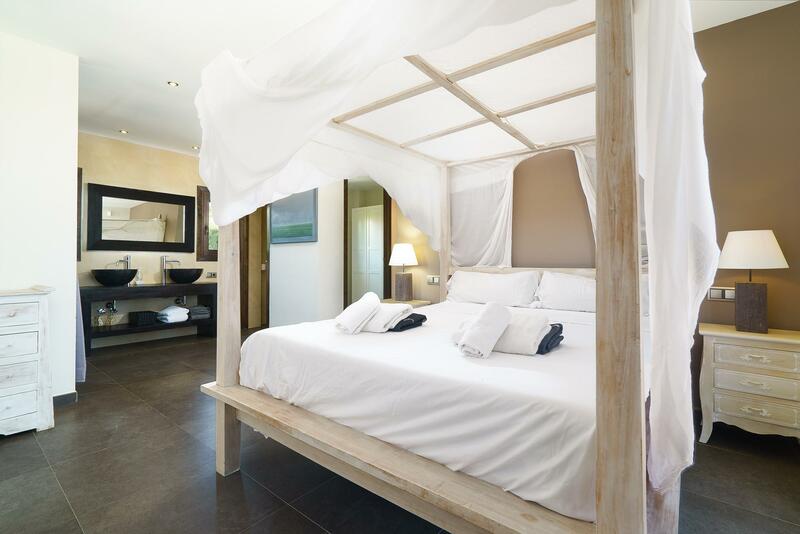 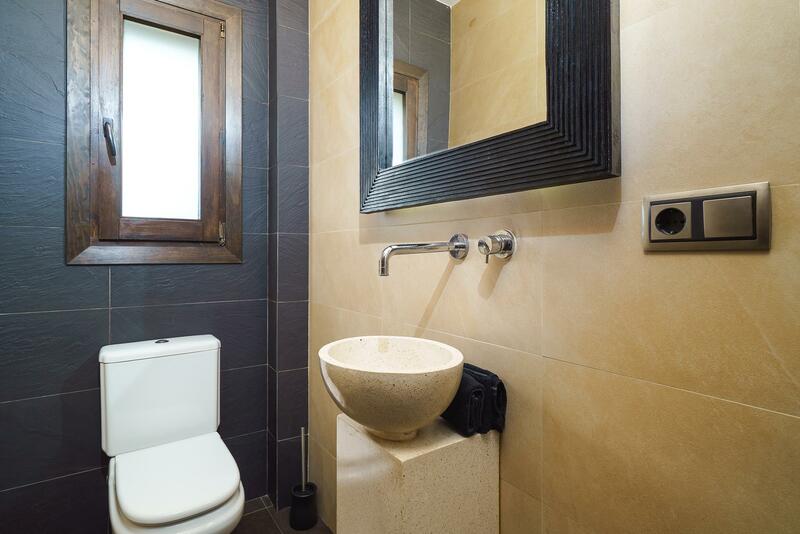 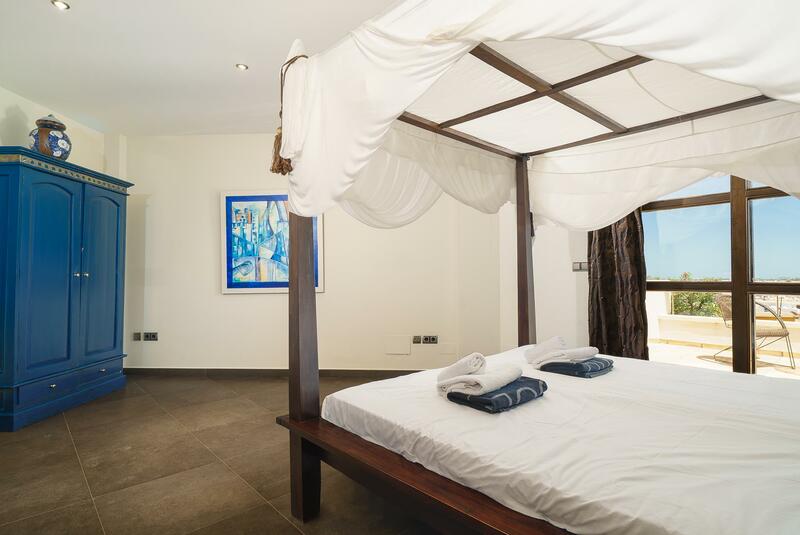 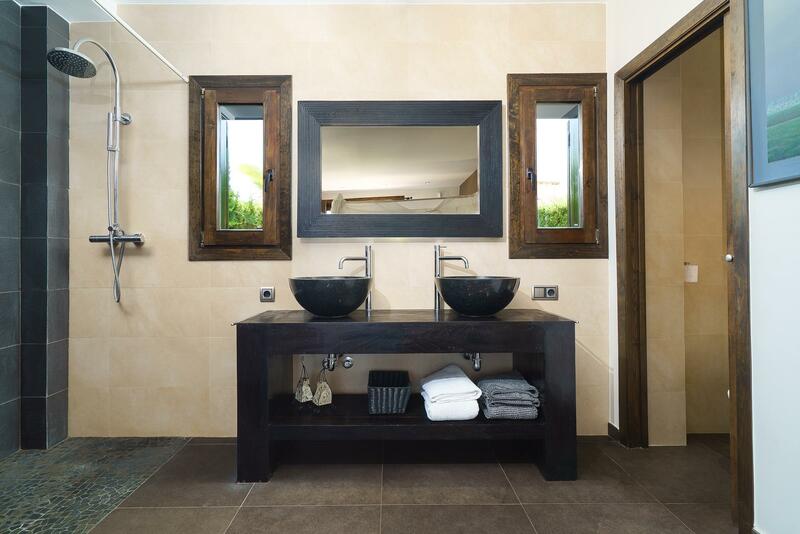 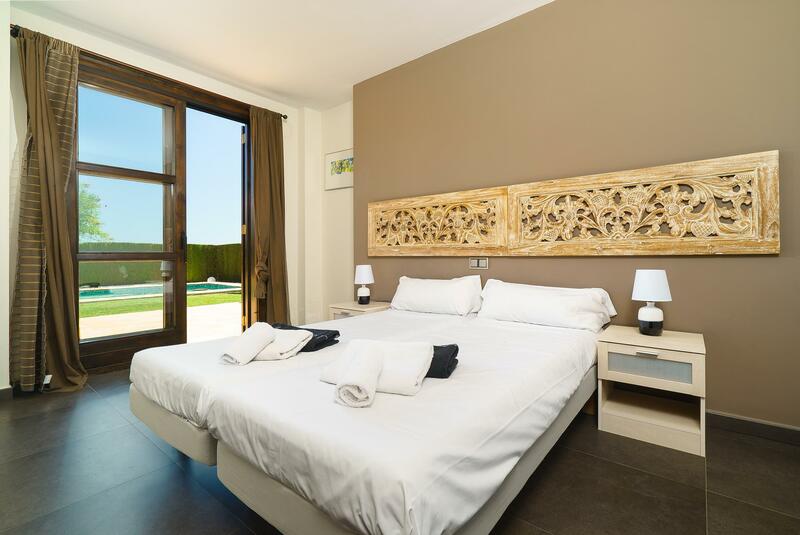 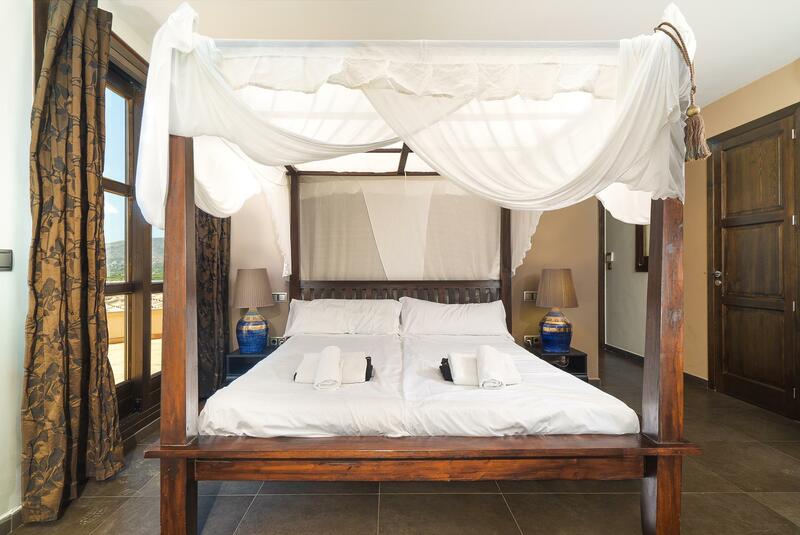 The villa has 4 bedrooms, 3 bathrooms and 1 guest toilet, spread over 3 levels. 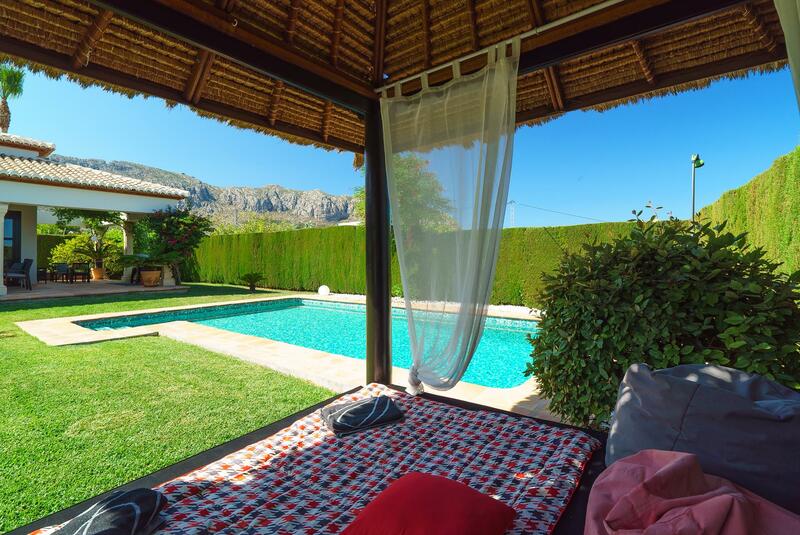 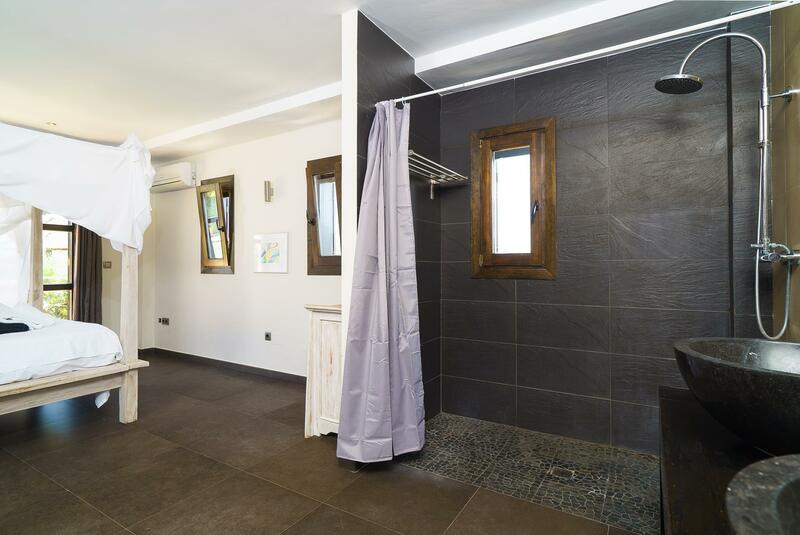 The accommodation offers a lot of privacy, a wonderful lawned garden with trees, a wonderful pool and wonderful views of the valley and the mountains. 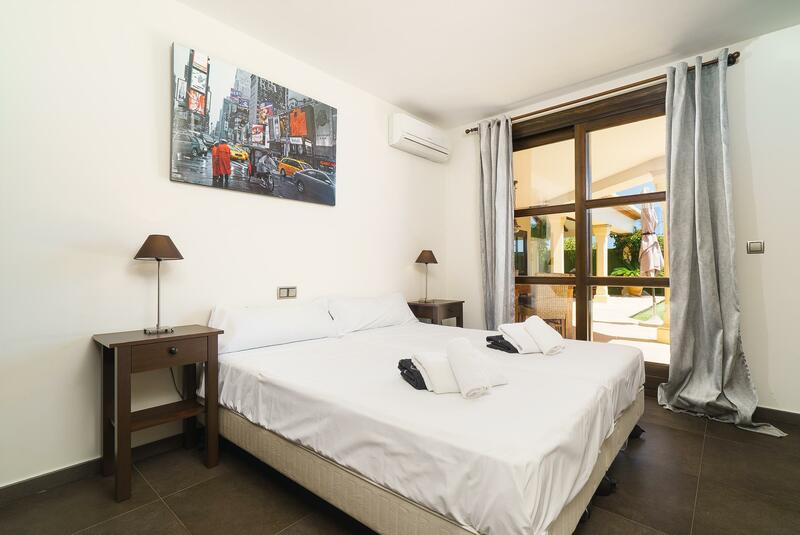 Its comfort and the vicinity of the beach, places to shop and places to go out make this an ideal villa to celebrate your holidays with family or friends and even your pets.